Mrs. 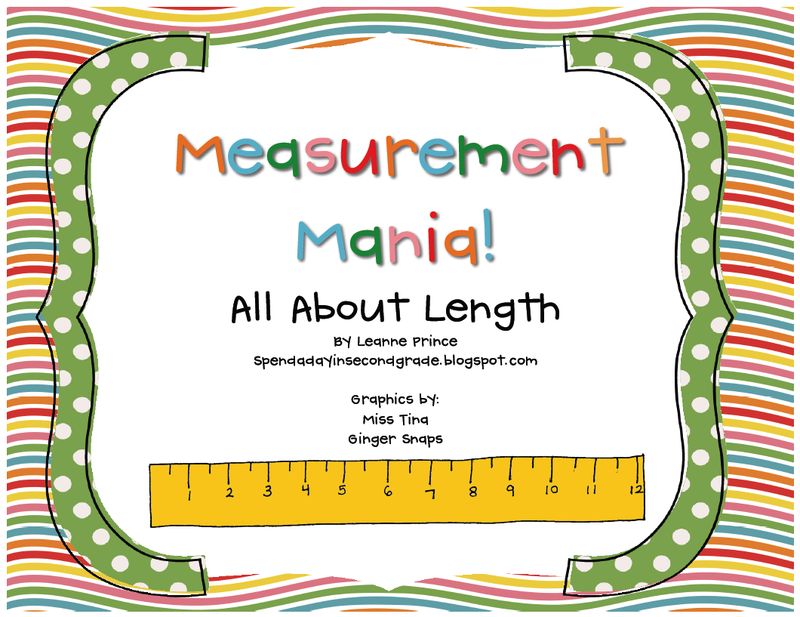 Prince and Co.: Measurement Freebie!!! 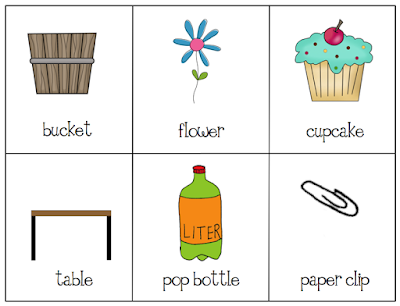 Here's a little measurement freebie for you! 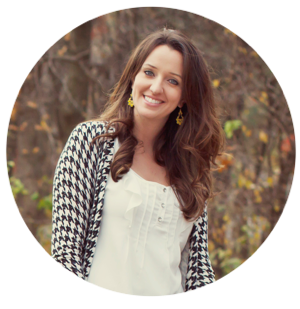 I would share one of the activities with you for FREE! 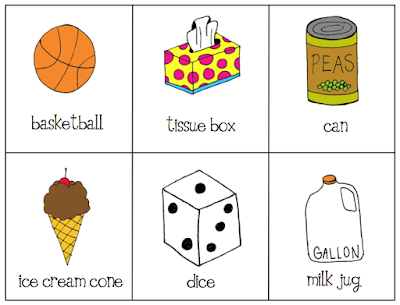 attributes could be measured for each object. Oh my goodness... 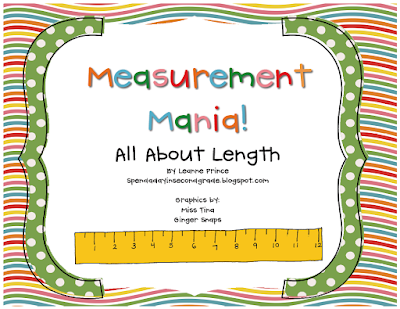 I just posted a unit called Measurement Mania. I didn't see yours! I'm SOOOO sorry... going to change that tomorrow! Ha! Thats too funny! 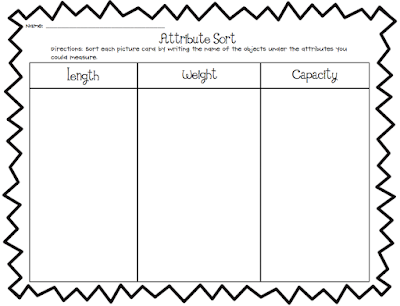 :) I think measurement must be on many of our 2nd grade teacher brains this week because I saw Hope King also post a new measurement unit! Hey girl!! Thanks for the freebie! Are you having any luck with a Kansas get-together? ?